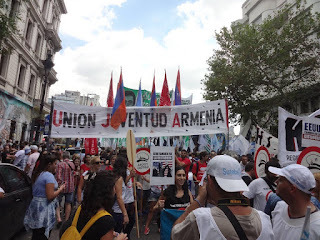 The South American branch of Armenian Youth Federation (Unión Juventud Armenia de Sudamérica) rallied on March 24 to mark the 40th anniversary of the last coup d'etat in Argentina, a date that coincided with Barack Obama's visit to the country. "The struggle for the Armenian Cause is the struggle for human rights," said Florencia Zanikian, President of Armenian Youth Federation of South America. "Forty years ago, Argentina lived one of the most horrifying moments of its history. It is a duty and an obligation for our organization to participate in this march and also to demand the continuation of the politics of memory, truth and justice in our country because there are still many people in the military and civil society who have not received trial and punishment as it should be." The Presidents of the United States and Argentina, Barack Obama and Mauricio Macri respectively, paid tribute to the victims of state terrorism that day. Obama promised to declassify the US archives of the Argentine dictatorship, a decision praised by Estela de Carlotto, leader of the Grandmothers of Plaza de Mayo and one of the most important human rights activists in the country. Carlotto, who leads the organization that seek the stolen and illegally adopted children during the dictatorship, also said that "the US played a part in the crimes against human rights crimes committed in the region," referring to "Operation Condor" a program designed by United States in the 70s to train and support the South American dictatorships to "fight communism." Human rights organizations also criticized the use of the term "Dirty War," the words used in US to refer to the events during the state terrorism in Argentina. Activists argue that it was not a "war" with two opposing sides, but rather a genocide carried out by the military dictatorship which costed the lives of 30,000 people. "Obama's decision to declassify the archives could be a positive step in clarifying the US involvement in the policies implemented in that disastrous period," said the Armenian National Committee of South America in a statement which recalled that "with the most atrocious methods and systematically violating human rights, the 'National Reorganization Process' tried to eradicate all forms of political, social and cultural resistance to install a new country model." "Since the return to democracy Argentina has made significant progress on human rights," added the statement. 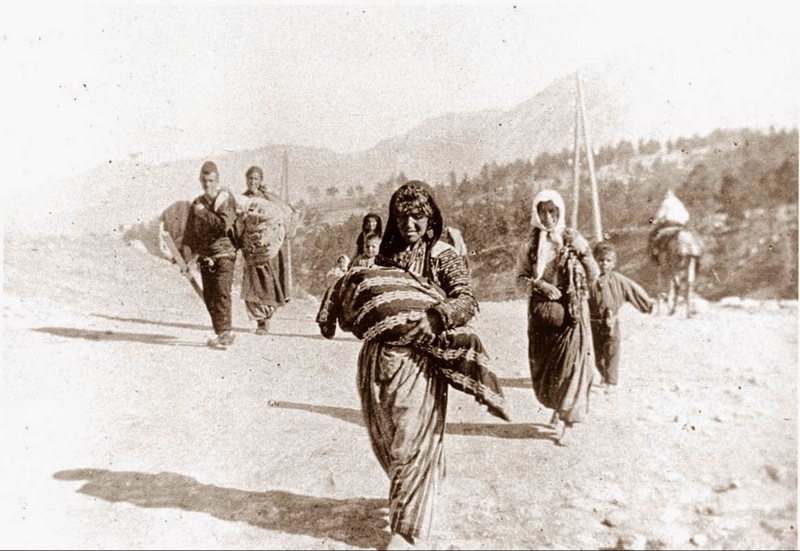 "The struggle for recognition, justice and reparation of the genocide against the Armenian people has met its greatest achievements when progress has been made on human rights in general. 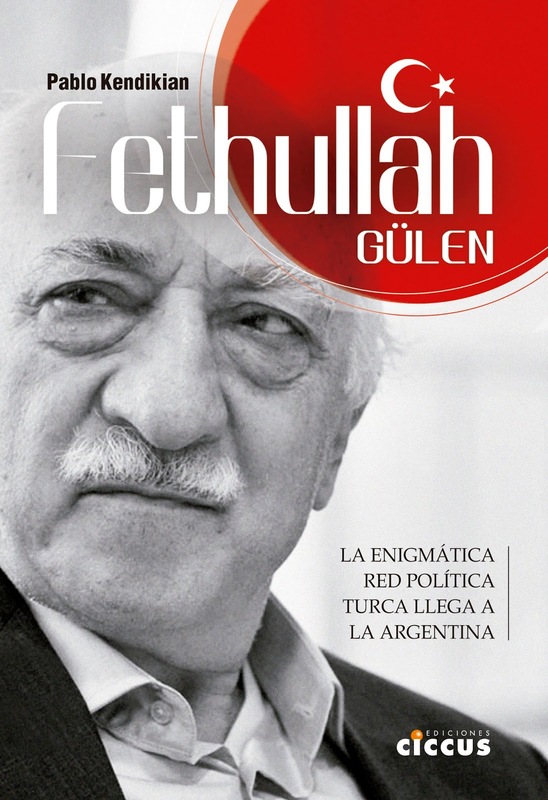 And in turn, the Armenian case has been helpful to advance the causes of crimes against humanity in Argentina." 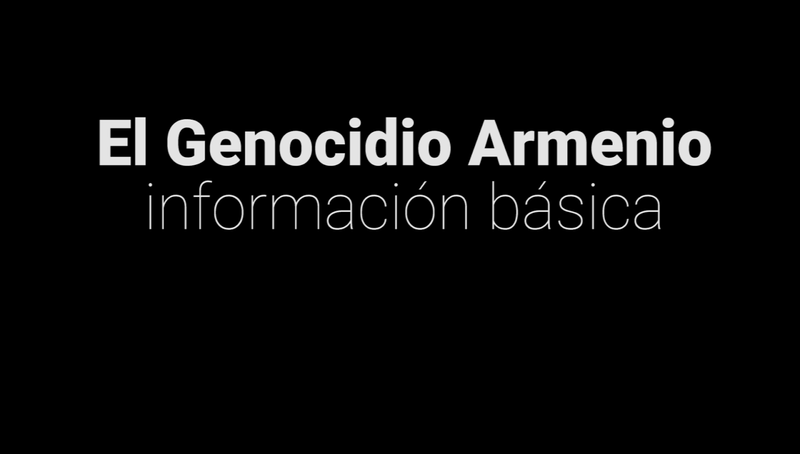 The Armenian and Argentine cases have significant similarities. Some Argentinean judges even cite the case of the Armenian Genocide in their current judgments against dictatorships repressors.